Kopp NL-13 $4000 NEW PRICE! 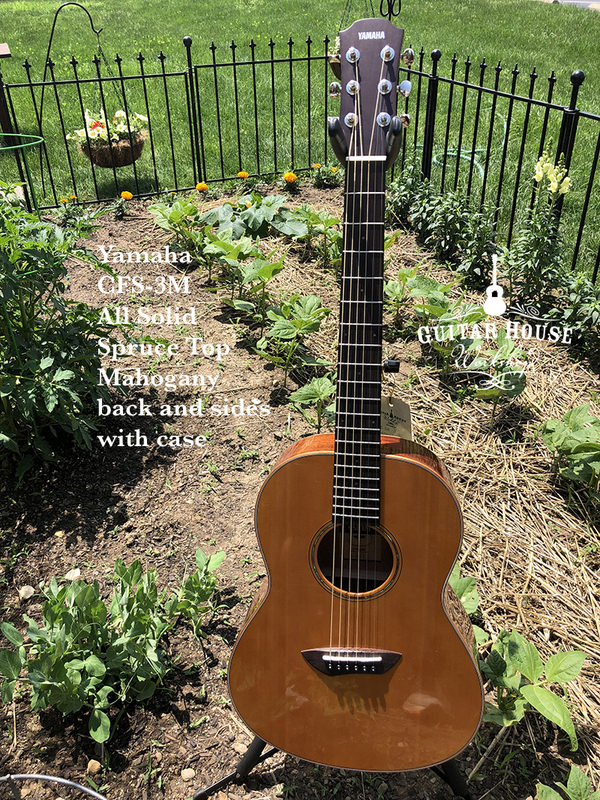 Martin Custom DX1AE $425 NEW PRICE! Madeira All Solid $450 New Price! 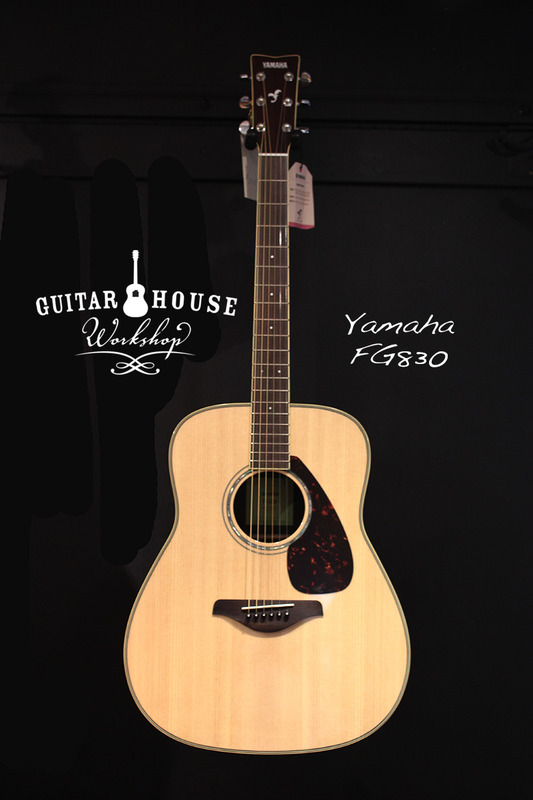 Guitar House Workshop offers a changing inventory of new and used instruments for sale. 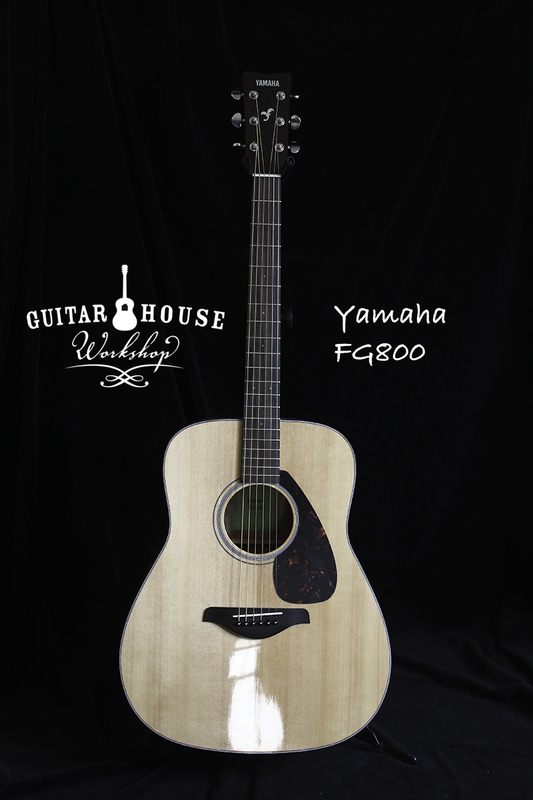 We also purchase and consign quality fretted instruments. While we do our best to keep this site up-to-date, guitars arrive (and go home) daily. 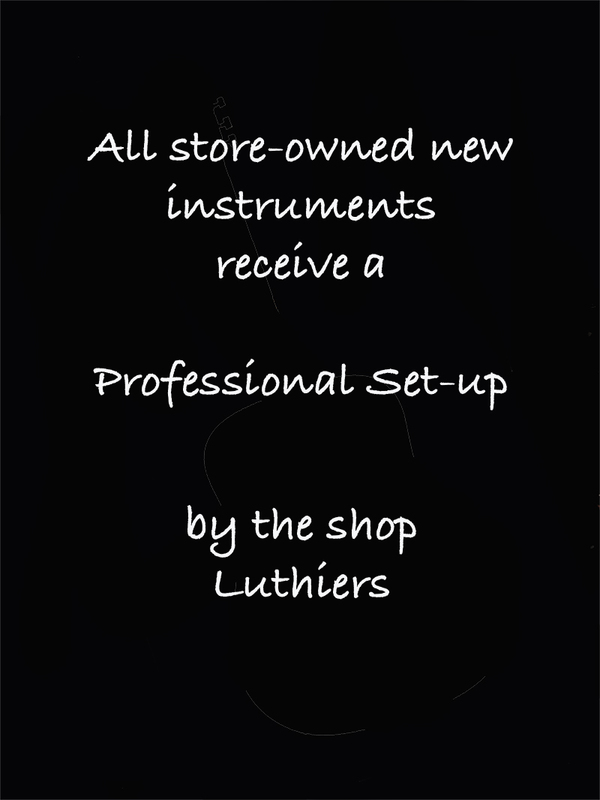 And if you are interested in a custom built instrument, speak to luthiers John Bolzenius and Josh Wydick. 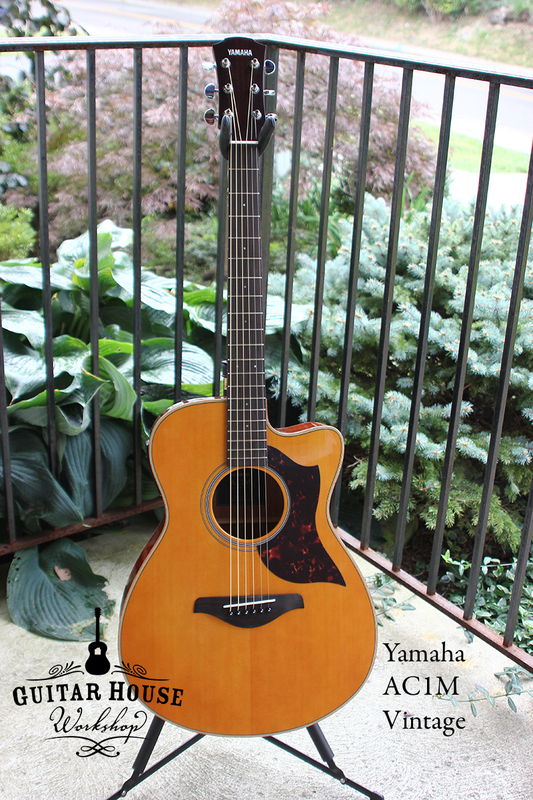 Commissioning a guitar designed specifically for you is an exciting and rewarding process. Stop in any day and see what's new at the shop!